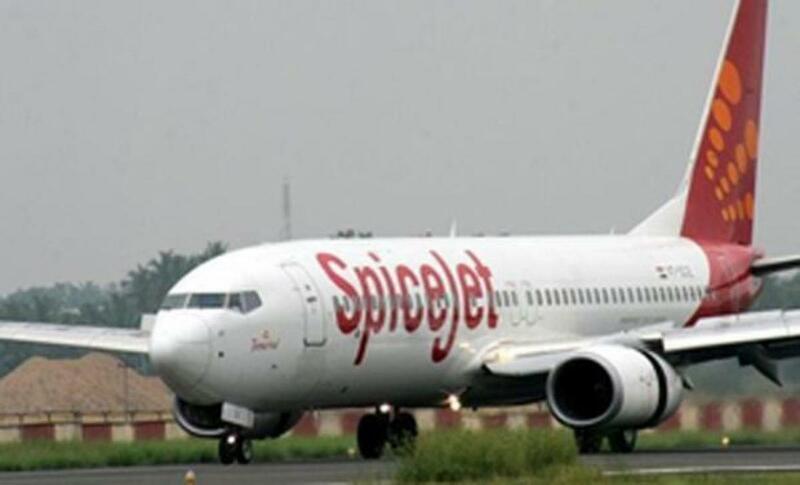 Aviation regulator DGCA has nixed a proposal by no-frills airline Spicejet to charge up to Rs 750 from passengers who avail a \"zero-bag\" discount while booking a ticket but turn up with check-in baggage at the time of travel. Aviation regulator DGCA has nixed a proposal by no-frills airline Spicejet to charge up to Rs 750 from passengers who avail a "zero-bag" discount while booking a ticket but turn up with check-in baggage at the time of travel. The Directorate General of Civil Aviation, instead, has suggested the Gurgaon-based carrier to levy Rs 400 as penalty, including taking back the Rs 200 discount that is to be availed by the flyer, sources said. SpiceJet is being informed of the regulator's decision, sources said. In June this year, the budget carrier had rolled out a scheme, offering a discount of Rs 200 to every passenger who books a flight with only one handbag and no check-in baggage. The offer, however, came with a rider that those who book tickets at discounted fares but later decide to carry check-in baggage would have to pay a fee of Rs 500 for up to 10 kg and Rs 750 for up to 15 kg baggage. However, the DGCA did not accept SpiceJet's proposal and instead suggested the carrier to take back the discount of Rs 200 and also charge an additional Rs 200 per passenger for carrying check-in baggage for the tickets booked under the "zero-bag" offer, sources said. At present all domestic private carriers allow a flyer to carry up to 15 kgs of check-in baggage without any cost. However, the free check-in baggage ceiling for the fliers of the national carrier is up to 23 kgs. Domestic airlines were allowed to charge from the customers for various facilities such as preferred seats, check-in baggage charges and use of lounges, by the regulator in April this year.